In the time it takes for you to read this, the bills from medical emergencies may have forced yet another Indian to file for bankruptcy. As estimated by the World Health Organization (WHO), health related financial shocks have been responsible to push 3.5% of Indians below the poverty line. In fact, medical expenses have been recorded as the first of ten reasons responsible for bankruptcy in India. While innovation in medicine has pushed the experts towards affordable diagnostic and preventive health solutions, Medical Insurance Plans in India are on the rise to finance these onerous medical expenses. Of the many things in life we have diverse perceptions on, Insurance is one of them. The several misconceptions about Medical Insurance have instilled a fear in people’s minds hindering them from buying insurance policies. To clarify, nobody wants to debate on the significance and urgency of Medical Insurance Plans especially in a country like India, which stands critically low on ‘human life index.’ But before you seek one for yourself, let us bust the myths around medical insurance plans. Myth: Feeling young and healthy! So no insurance needed? Fact: The younger and healthier you are, more ideal this time is for you to plan your Medical Insurance. The earlier you purchase your policy the more regularly it is revitalized which enables you to make better claim experiences, should the need arise. 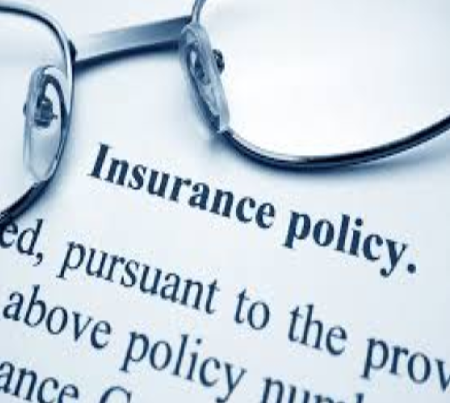 This way the policyholder can stay insured at any life stage. Buying it early therefore is a smart move! Myth: Go for the cheapest Medical Insurance Plan! Are they all the same?